After practicing yoga on and off for 15 years, Nadine felt there was much more to learn. She found a local studio, fell in love with the teachings and then enrolled in the 200 hour teacher training. Nadine has used this knowledge to deepen her practice and work in the fields of holistic healing and energy work. 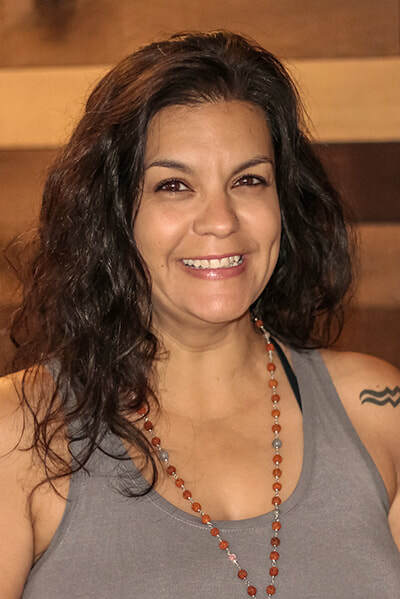 She is a level II Reiki practitioner and is certified in the Aromatouch technique. This summer she will be attuned for Reiki Master and will be completing her 85 hour prenatal yoga teacher training. She enjoys teaching classes and meeting new people on their journey to health and wellness.